Omphies | Footwear News, June 17th, 1955. « Clunky Clogs Go Soft | Footwear News – July 6th, 1972. 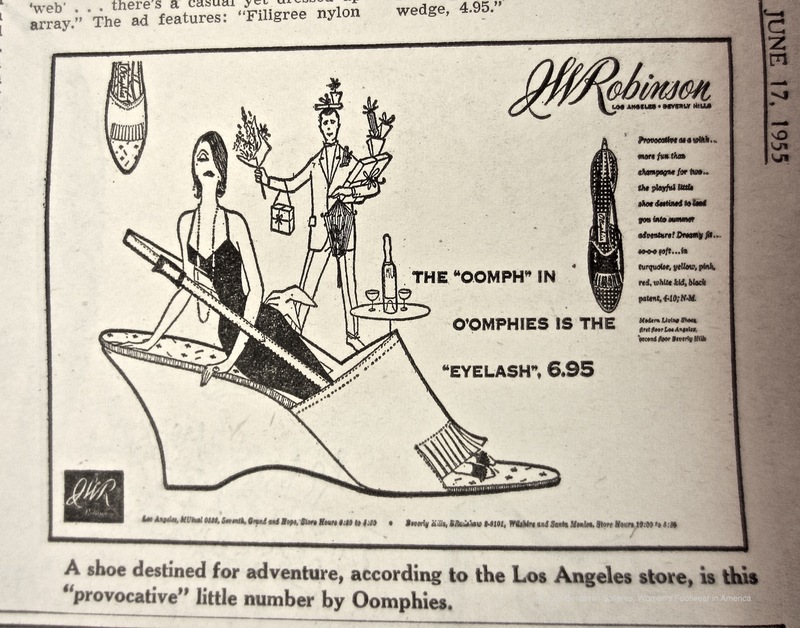 You are currently reading Omphies | Footwear News, June 17th, 1955. at Women's Footwear in America.